I’m delighted and honored to be teaching at Stampaway! This is my fourth year to be an instructor and Stampaway. I look forward to seeing folks who have taken my workshops before and to meeting new learners. Meet me there? Check my previous posts for all of the info . 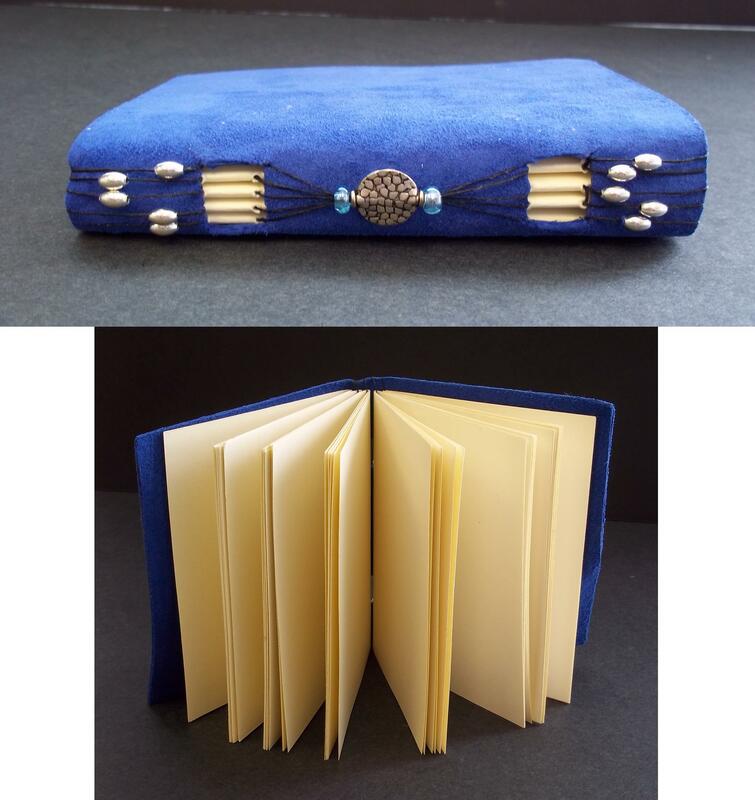 . .
Here’s pictures of each binding that I will be teaching.